Will you be at PhotoPlus in NYC this year? You have to be present to redeem! 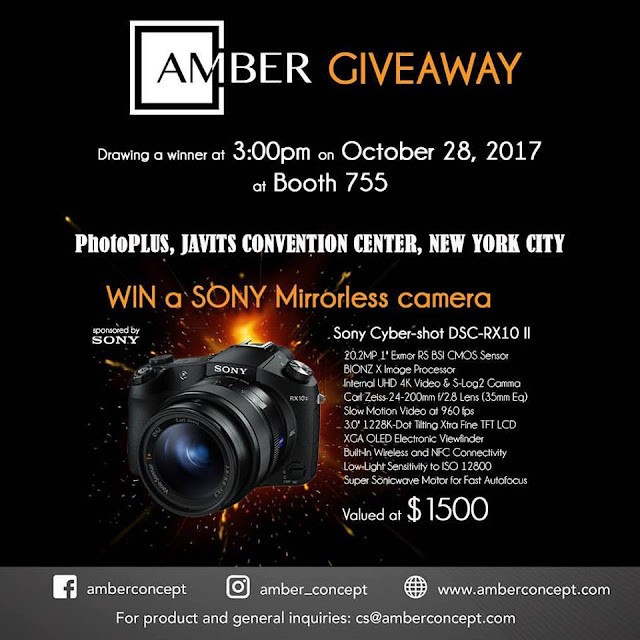 Come stop by, look at our products, and enter to win! Amber Concept has been revolutionizing the art of printing for more than 30 years. 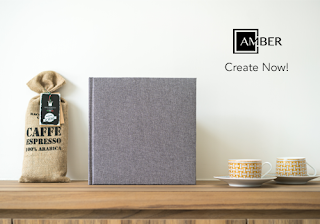 Their knowledge and experience have led them to create world-class environmentally friendly products – fine art albums, artbooks, prints and more to inspire a visual storytelling experience to brighten every home. How to order your $50 Albums &/or Artbooks! Black Friday & Holiday Sales! WINNER of Meet & Win The Big Book at Imaging USA! Angela Navarette, WINNER of Meet & Win The Big Book at Imaging USA! UNBOXING THE BIG BOOK! KDW Photos Shows off his Amber Concept Albums at Bridal Shows!